Gojek made the news in Singapore when it released its beta app last Thursday. For sure, many of us have been missing those sweet ‘S$5 off’ deals since the Uber-Grab marriage earlier this year. 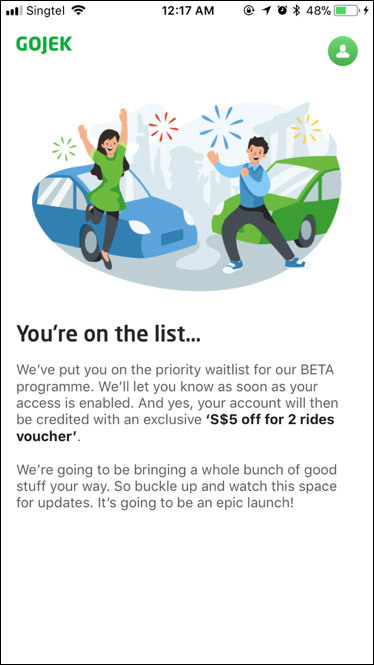 As the first foreign player entering the Singapore market after Uber’s exit, Gojek may bring back the competition and our favourite promo codes. Check out these nine things you need to know about Gojek. 1. Who Gets First Dibs? Currently, Gojek is only available to DBS card members. Only rides within the areas shown below are available for the beta version. 2. Are There Promo Codes? Yes. In fact, most of us who register with a DBS card will now be put on a waitlist that will entitle us to a voucher for ‘S$5 off 2 rides’. The screen view after signing up with Gojek. 3. Will the Promo Codes Last? Unlikely. Gojek’s president Andre Soelistyo says “there will be promos initially” when answering questions from Straits Times, but he hopes that in future, “pricing will not be the key determinant” for people to use Gojek. 4. Is There Price Surge? No. Dynamic pricing is not included, at least not for the beta version. 5. How Will Gojek Compete With Grab? Mr Soelistyo believes that little details will distinguish Gojek from other ride-hailing apps. 6. How Does Gojek Compare With Grab Now? Number of drivers: In June, there were about 56,300 private-hire car drivers­—and it’s likely that most of them work for Grab. 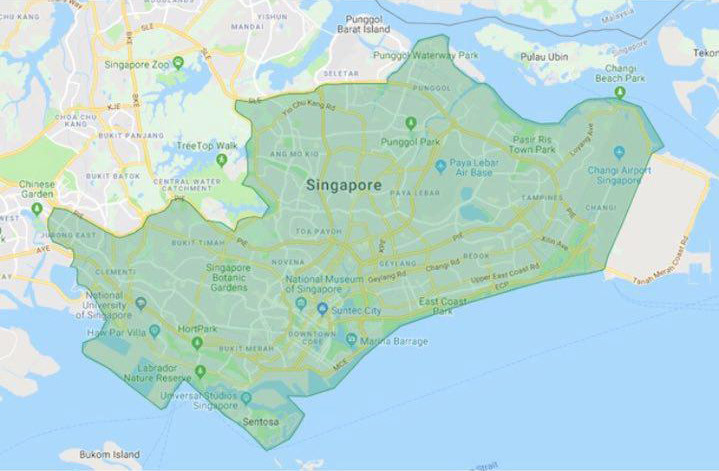 So far, around 20,000 drivers are interested in driving with Gojek, according to Straits Times. Drivers’ commission: Both Grab and Gojek offer a commission rate of 20 percent. Transportation fare: On top of the $2.50 base fare, Grab charges 50 cents per kilometre and 16 cents per minute whereas Gojek charges 65 cents per kilometre on top of their $2.70 base fare. Number of users: Grab has 110 million users whereas Gojek has 105 million app users in Southeast Asia. 7. When Will Gojek Launch Their Official Version? Early next year, so stay tuned. 8. Will Gojek Be a Lot Cheaper? 9. Finally, What Does Gojek Mean? Forget about the joke that “Gojek” sounds like “Rojak”. 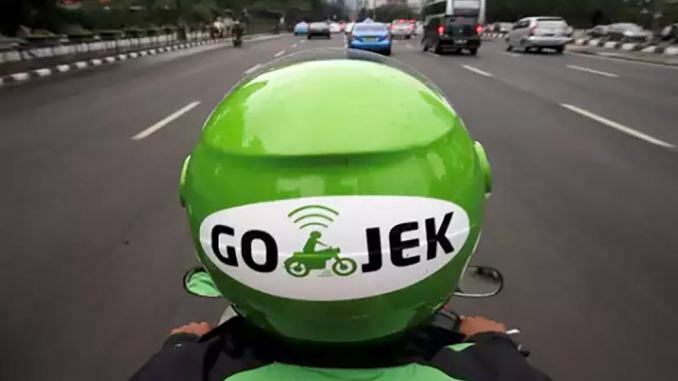 Gojek took its inspiration from the Indonesian word “ojek”. An ojek is a motorcyclist that offers rides to wherever you want to go. Ojek is very popular in Jakarta due to its horrible urban traffic jams. Indonesians like Ojek because it can take them to their destinations faster and more affordably without traffic headache.